So the RiffTrax for The Happening is out, and thus gave me a reason to finally see the M. Night Shyamalan movie about killer plants and Mark Wahlberg. 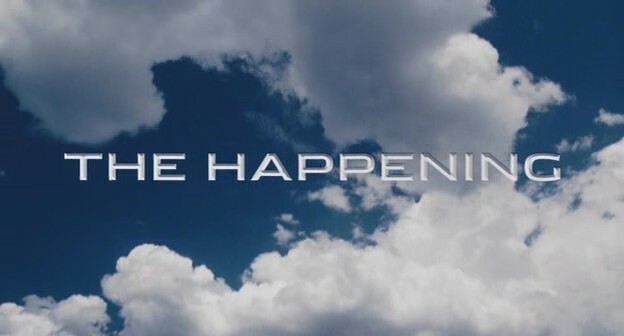 The Happening has the distinction of being a movie about plants who leak an airborne toxin to kill people, because people are a bunch of douchebags who pollute the planet, kill bees, and spend lots of the film staring vacantly into space. This film is unbelievably bad, and the longer it goes, the worse the movie gets. The only likeable characters all die, and instead we have to follow the complete bore Mark Wahlberg is playing as he wusses his way around the East Coast. Mark is joined by Zooey Deschanel, who cannot act at all and spends most of the film staring with wide eyes. Rather disturbing. The third person in the main group is the daughter of John Leguizamo’s character, played by Ashlyn Sanchez, who is a small girl and thus Shyamalan gives her odd camera angles to emphasize how this is extra traumatic to her, even though the movie is boring. The likable characters such as John Leguizamo, the Hot Dog guy, the Army guy, and the two kids who get shotgunned all manage to die quickly. Everyone who lives does the dumbest things over and over again, to the point where you want them to die, but the movie hates you and keeps them alive. Up yours, The Happening. The film is filled with incorrect science on evolution and plant communication, plus just says “we’ll never know because it was nature” as an answer to almost everything. Even though the film already answered the question like twenty times in the film. Look for Dante from Clerks showing up as a jeep driver who has a need for speed and not wearing seatbelts. A film like that would be quite painful by itself, but luckily we have Mike, Kevin, and Bill to keep us company. Thank goodness for that! From opening references about What’s Happening and stretching Deschanel, to constant breaking into songs and riffing on the terrible camera angles, fun times for all. Go to hell, plants! Remember to run from the wind, because the wind is evil. And plants are evil, but it is the wind you run from. 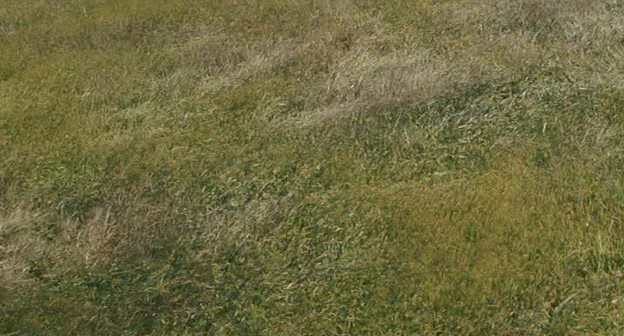 The movie tries to have jumpscares with wind! This movie is terrible. But the RiffTrax is golden. 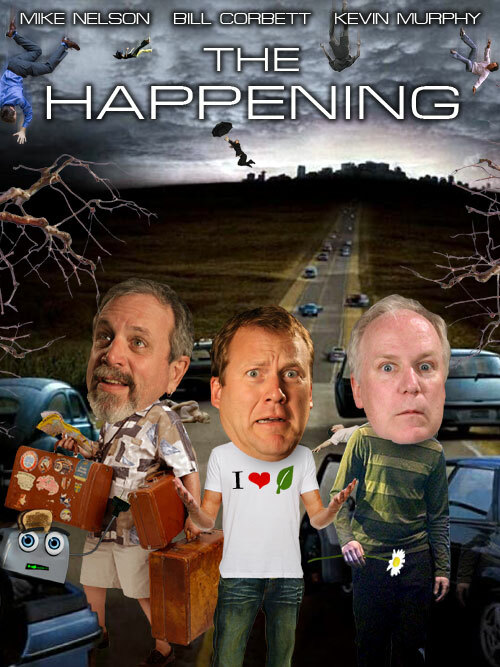 Stop by RiffTrax.com and pick it up, you’ll be glad you did, once you get over the fact you have to watch The Happening. Seriously, this movie is TERRIBLE!